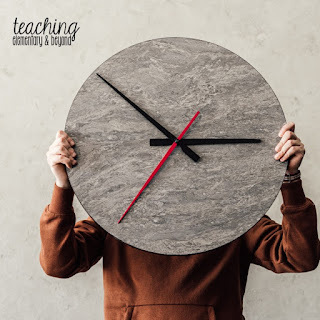 Affordable gifts for students are not always easy for teachers on a budget. 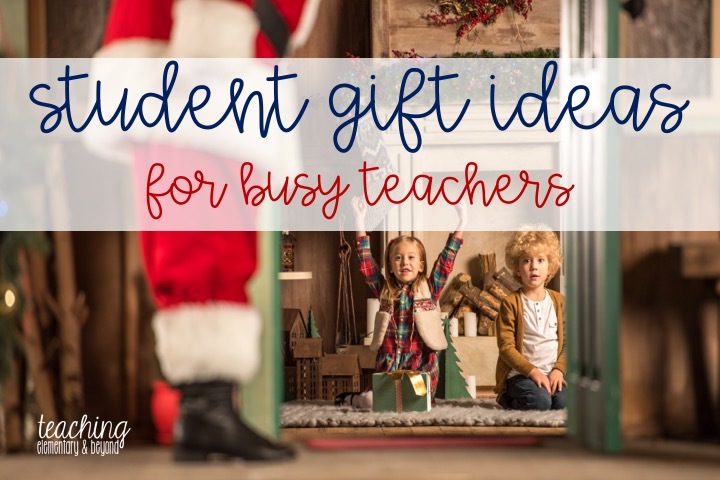 Here are some ideas worth considering, if you choose to give your students gifts. 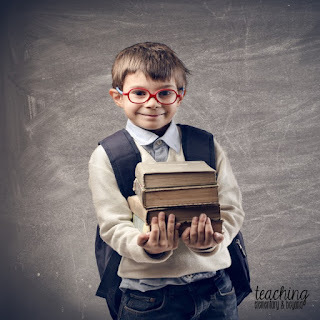 Check out sources like Scholastic and buy books of interest in bulk for a great sale! Remember to use your reward coupons for a discount. 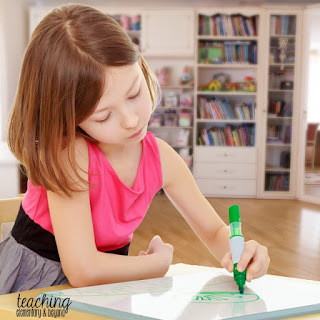 printing and writing skills at home! 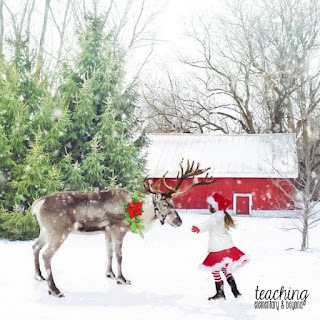 Make a batch of reindeer food for your students. 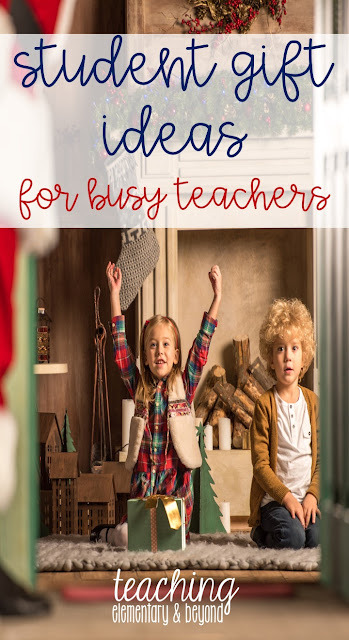 It sparks their love of the holidays and helps make the holiday season a bit more exciting as they anticipate Santa! Click the image above for a recipe! 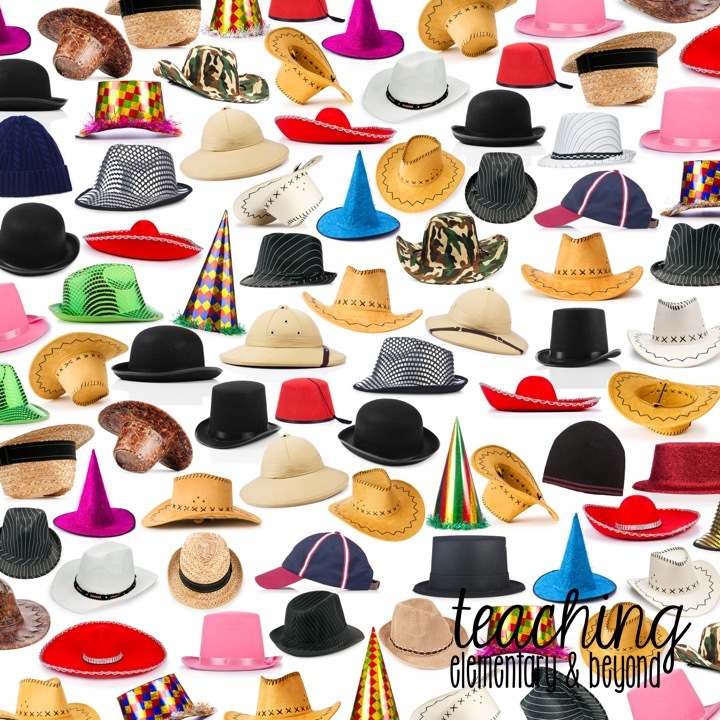 Hats are awesome to support oral literacy by encouraging dramatic play! 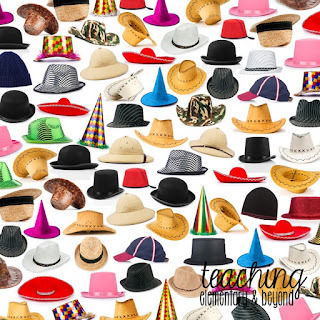 Change up a 'hat' theme over the years. 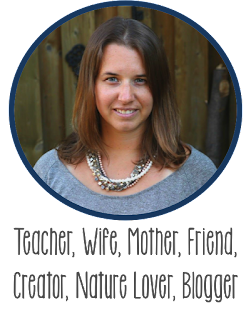 by considering fun hats like animals, community helpers, or even holiday themed hats! Perfect for inspiring dramatic play at home! 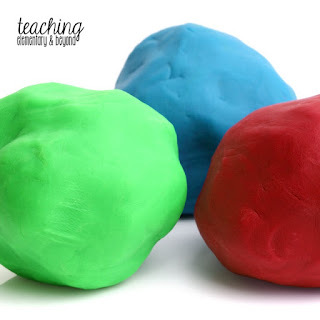 Gak is an awesome homemade recipe, similar to putty, which is excellent for hours of fun. 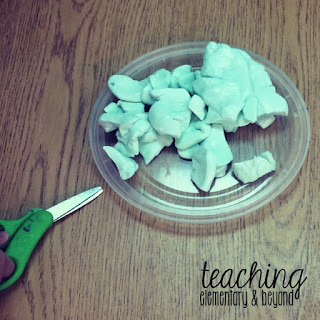 It is a great way to support fine motor skills in children of all ages! Find a recipe by clicking on the image above! local Dollar store and replace the numbers with small printed images of each child OR place the photos beside each number. Every other year we have Polar Express theme in our classroom. As a gift, Santa brings a bell with ribbon tied to it as a gift for each of the children. It is quite beautiful to see them full of wonder and walk around carrying their "treasured gift" from Santa. I don't know about your class, but our play dough centre is always one of the busiest centres in our classroom. 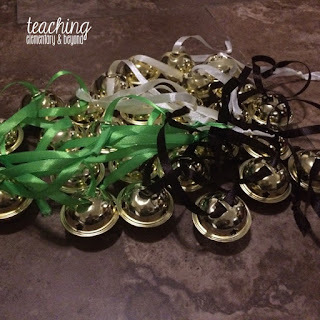 Having a "gift" of several bunches of different colors would be most of my students best dream come true! 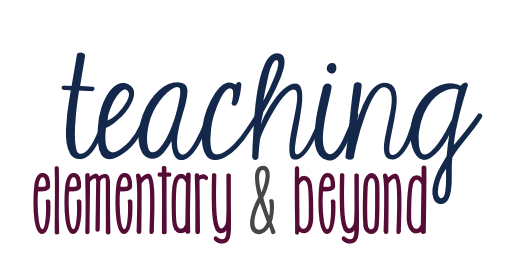 If I have a large number of students I have made individualized bookmarks for each of my students with a favorite quote or something inspiring. Many students end up using it throughout the year, especially in the older grades for their self-selected reading in class. 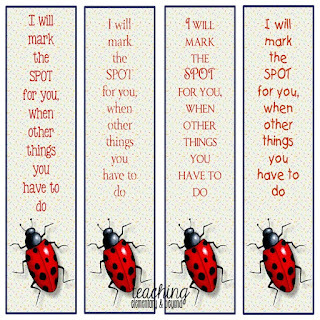 Click on the image above to check out some growth mindset bookmarks perfect for student gifts! I hope that you can find an idea to make your gift giving easier this year! I would love to hear about other ideas you give to your students!